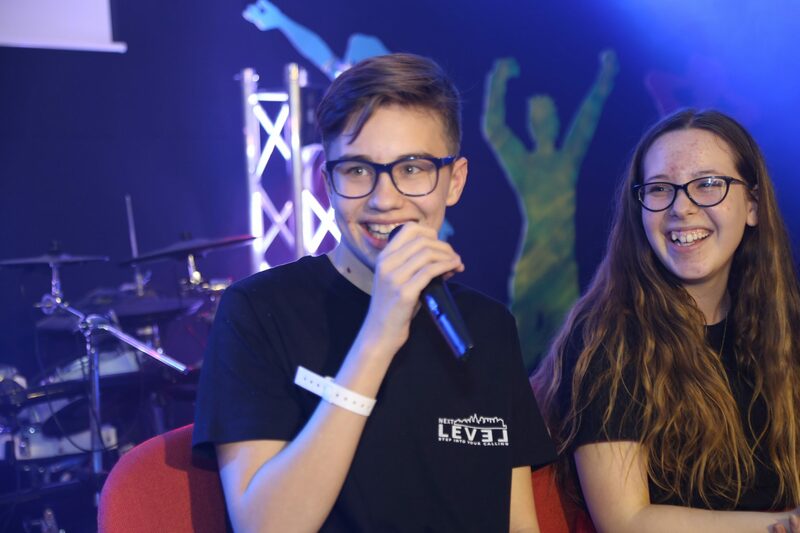 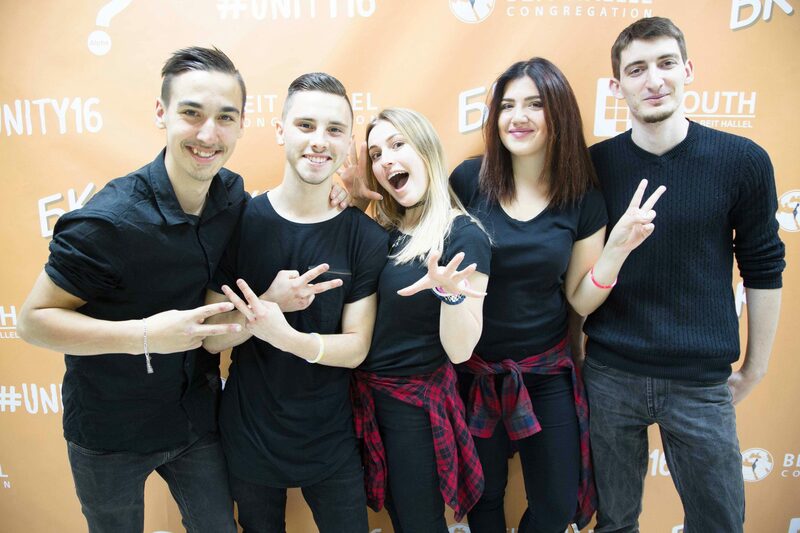 One of their passions is to organize and host impacting youth events and conferences. 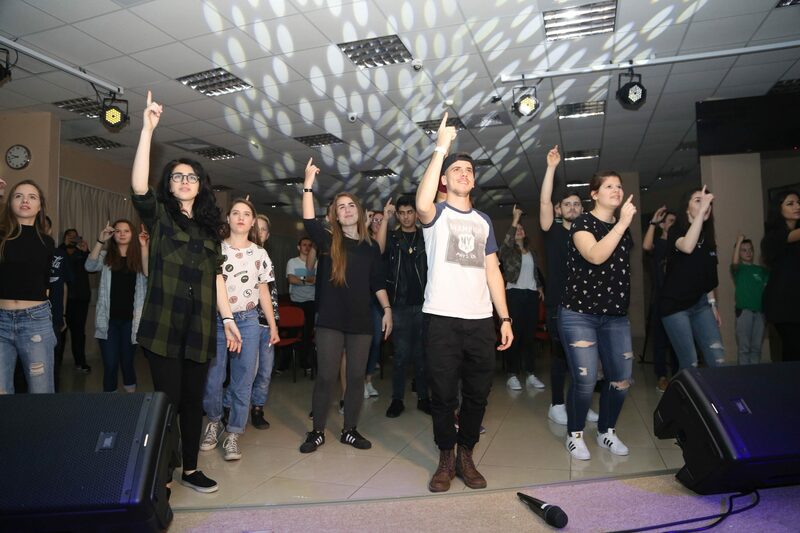 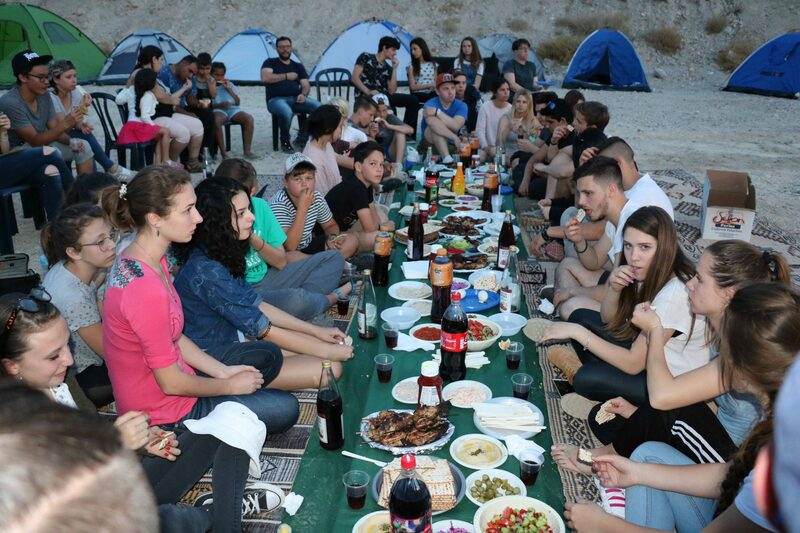 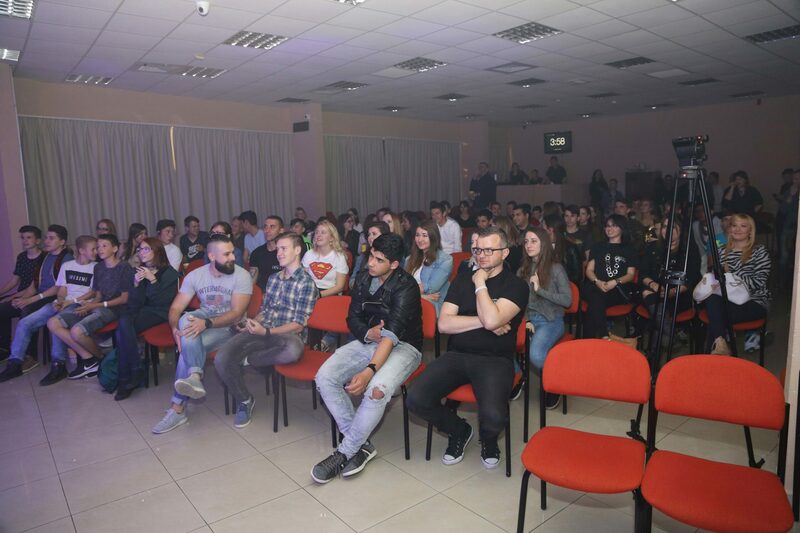 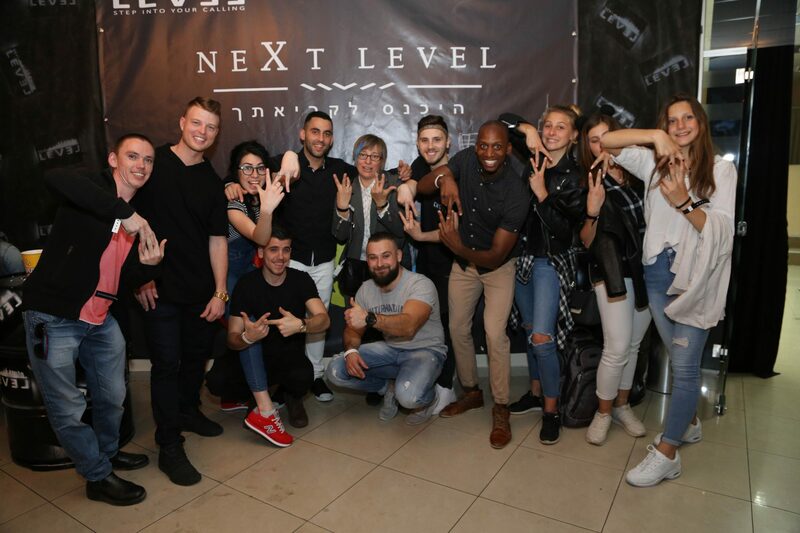 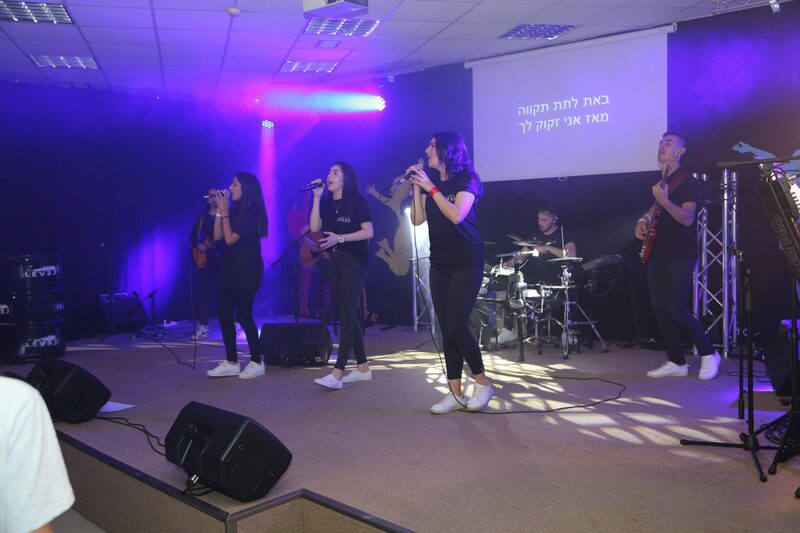 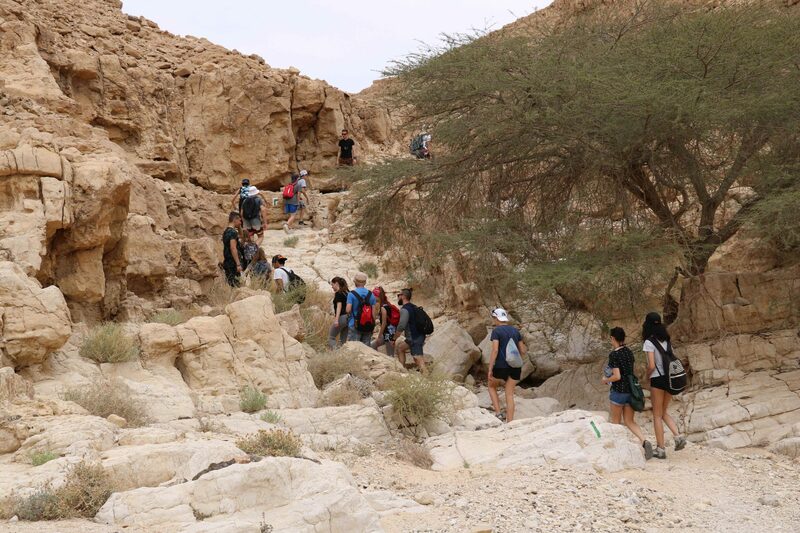 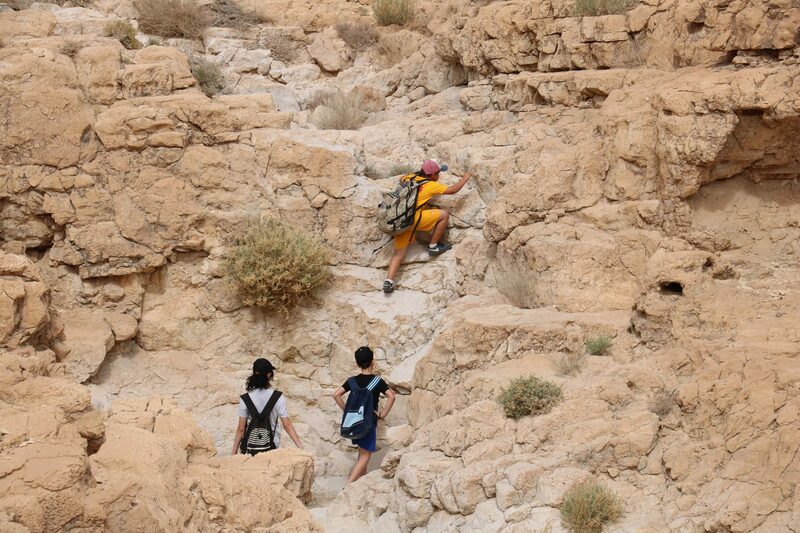 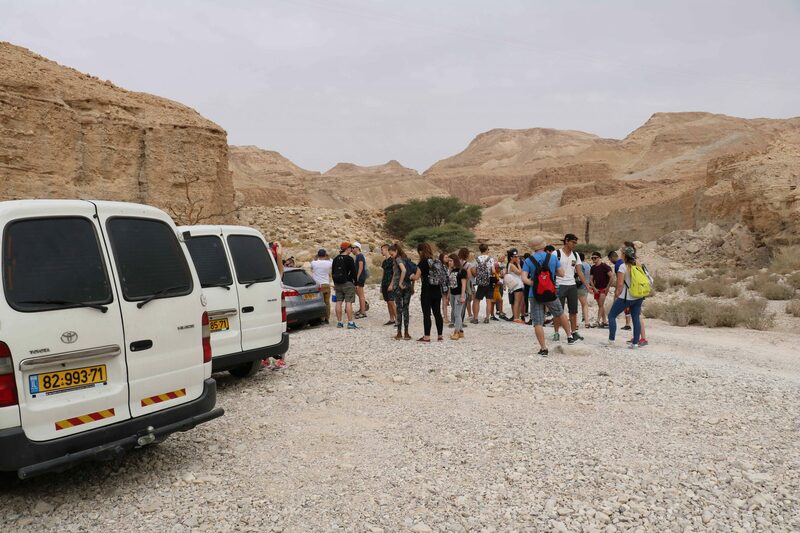 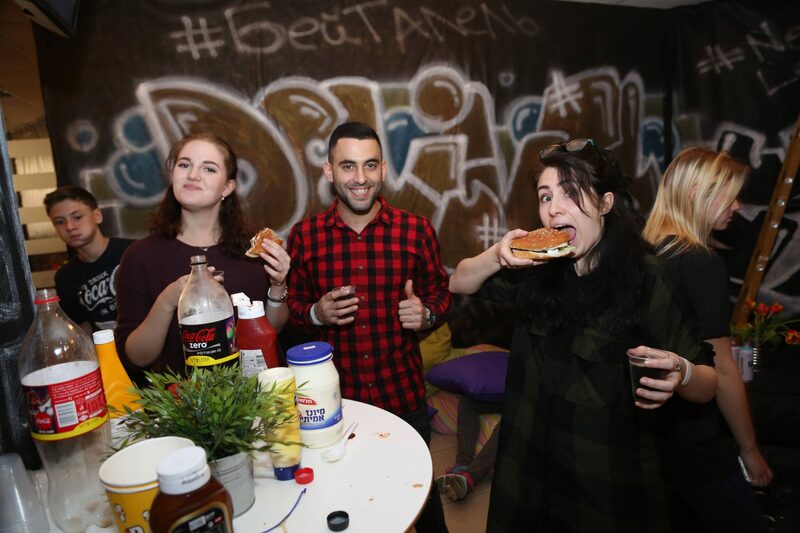 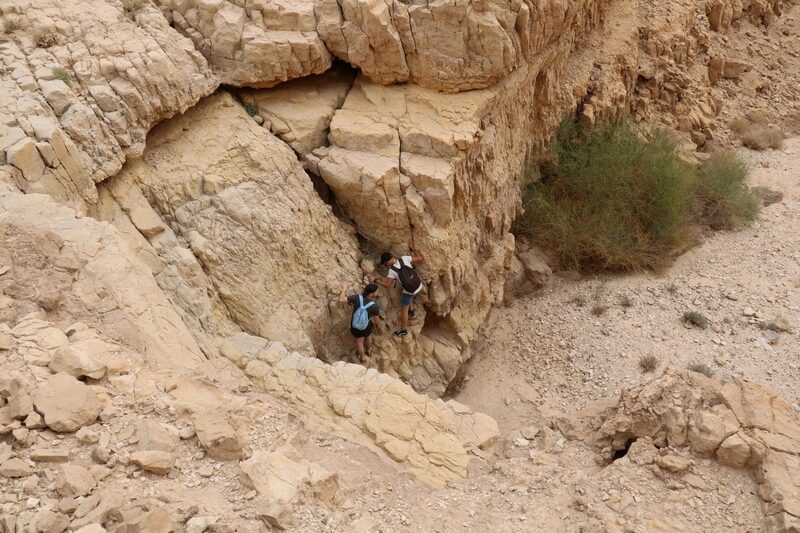 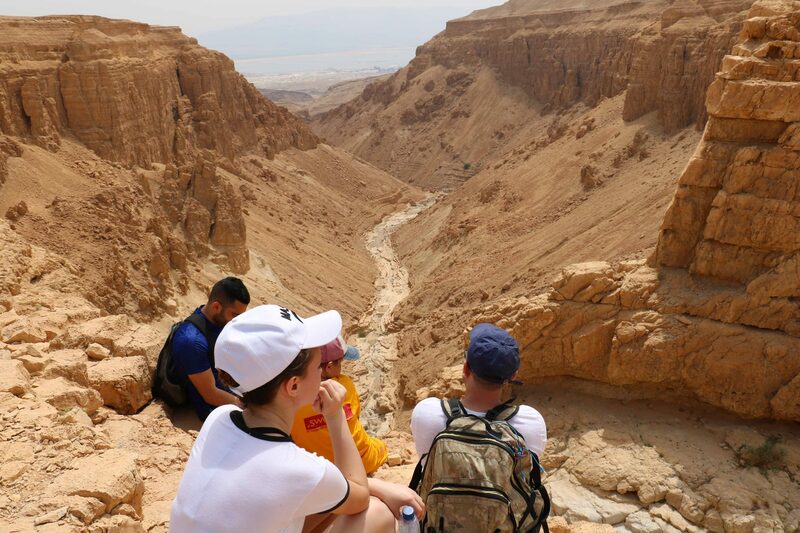 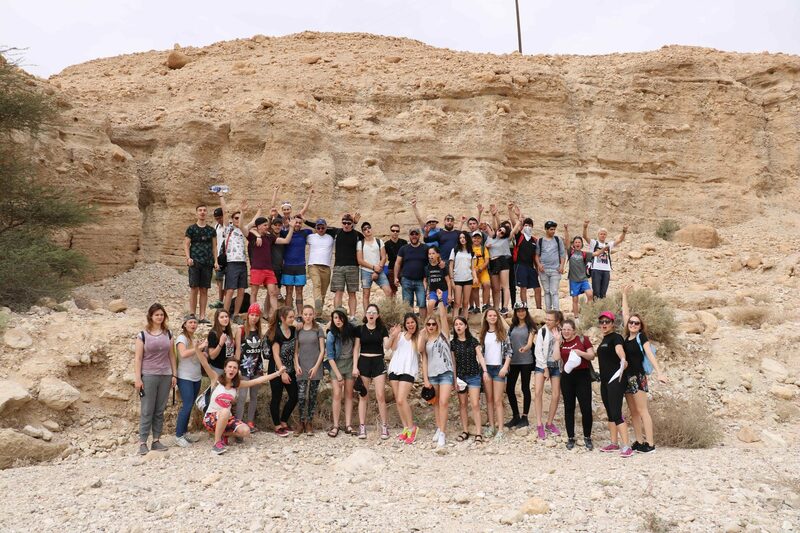 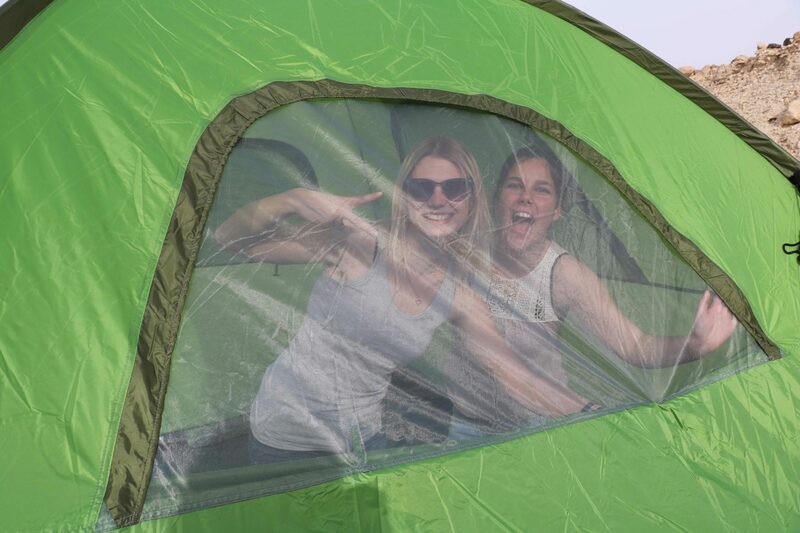 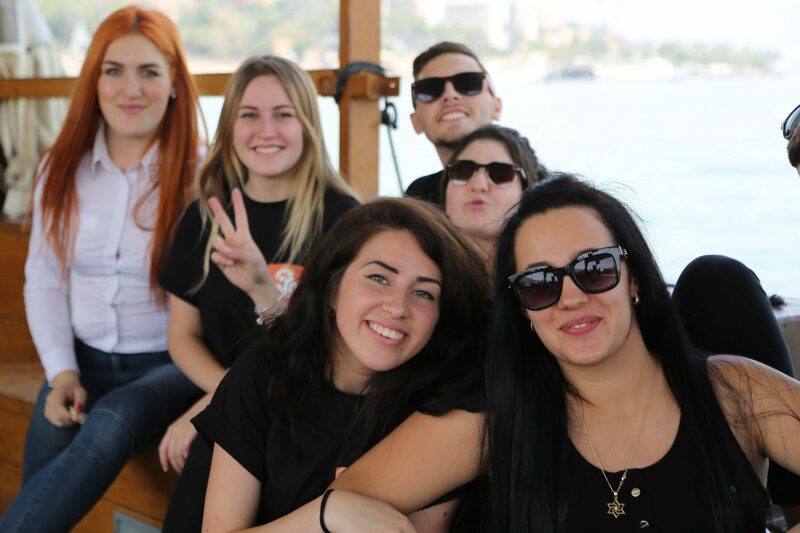 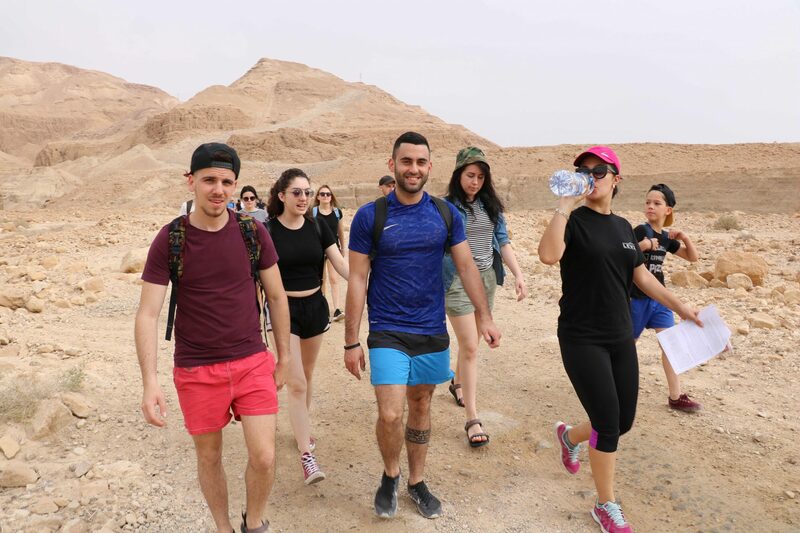 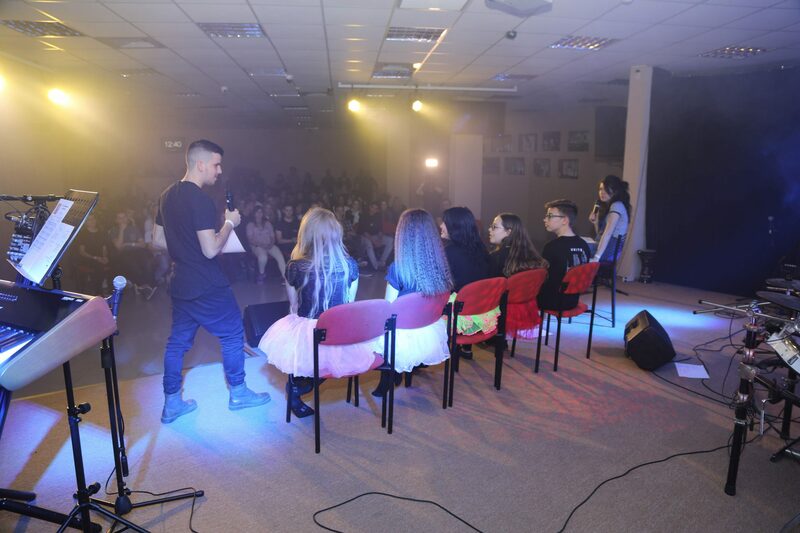 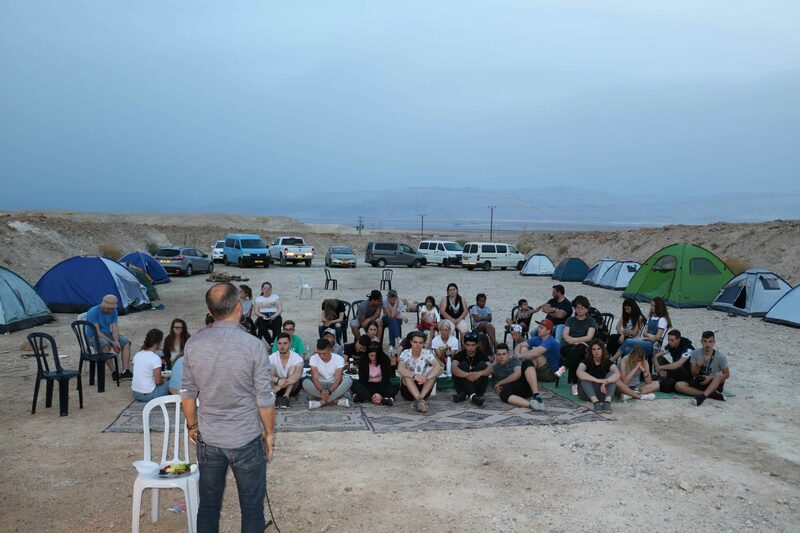 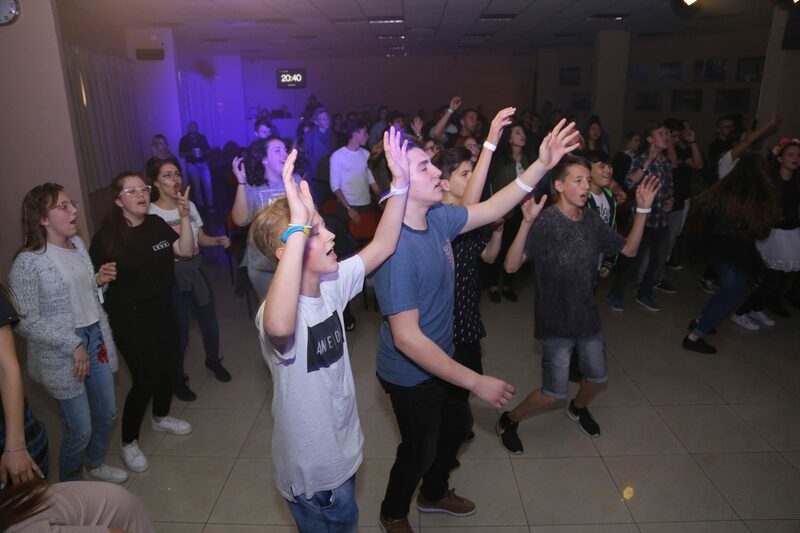 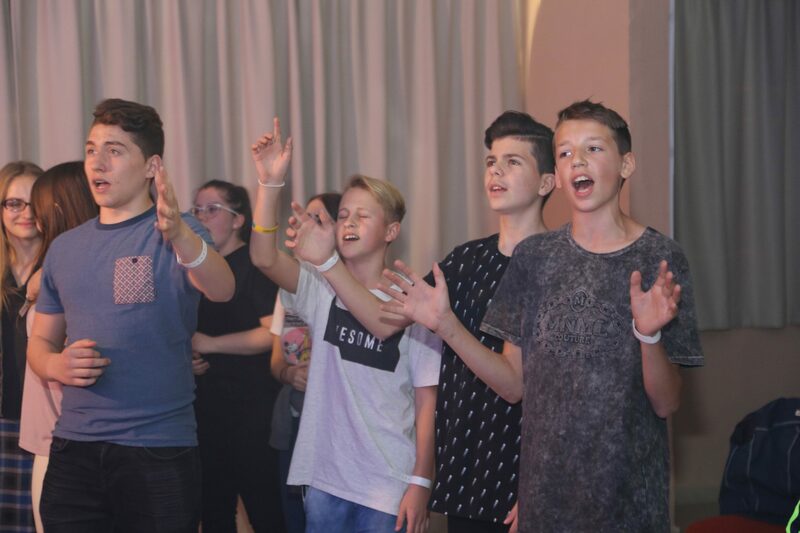 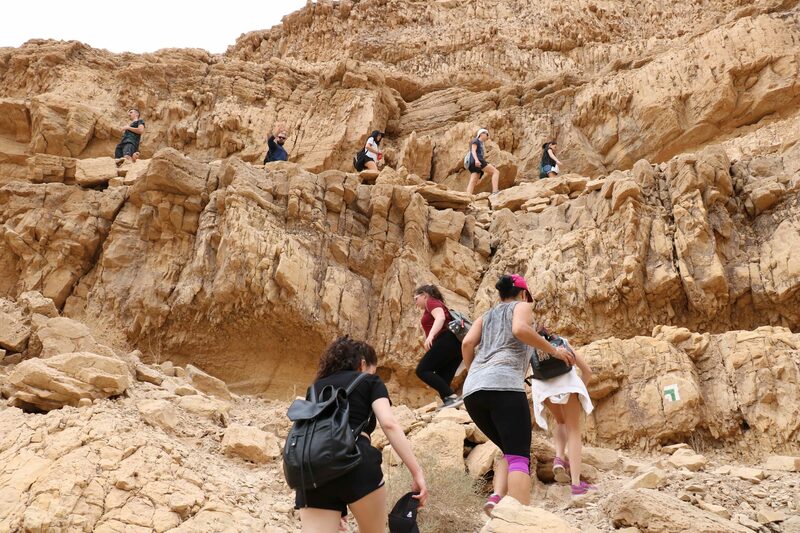 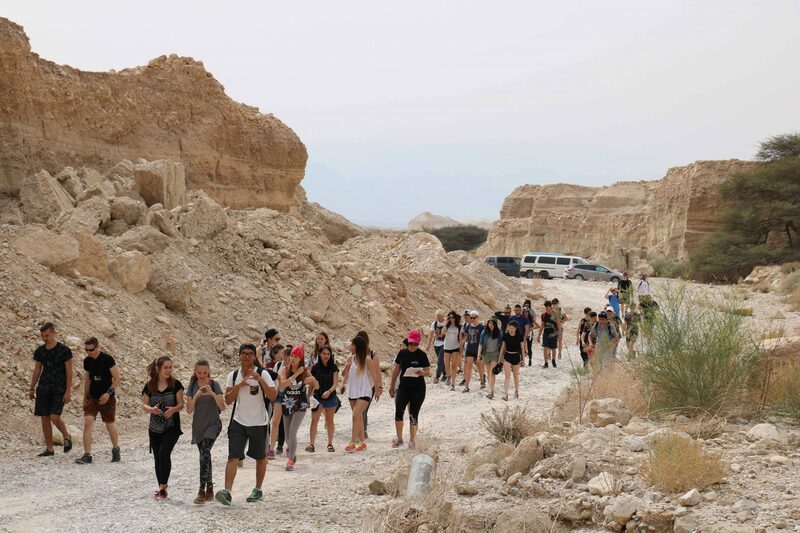 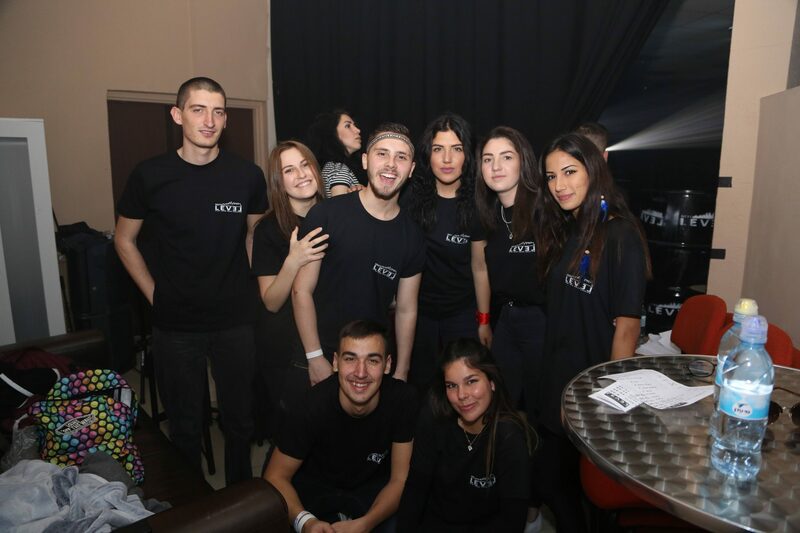 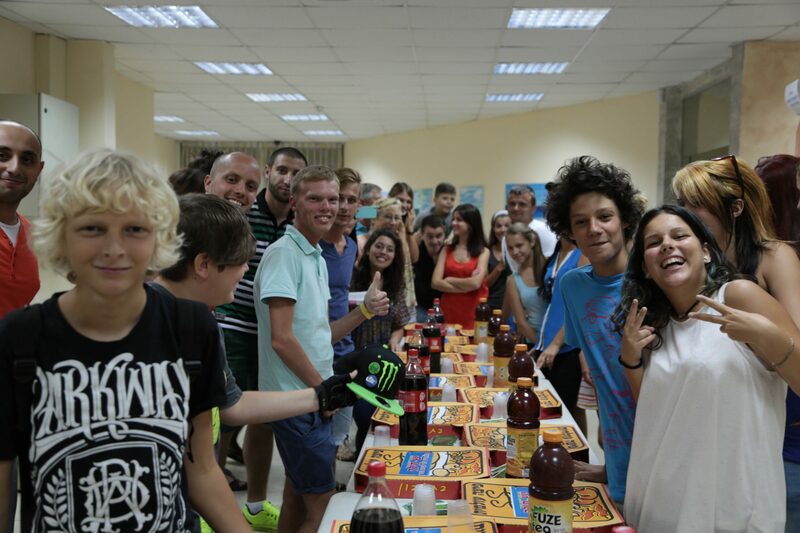 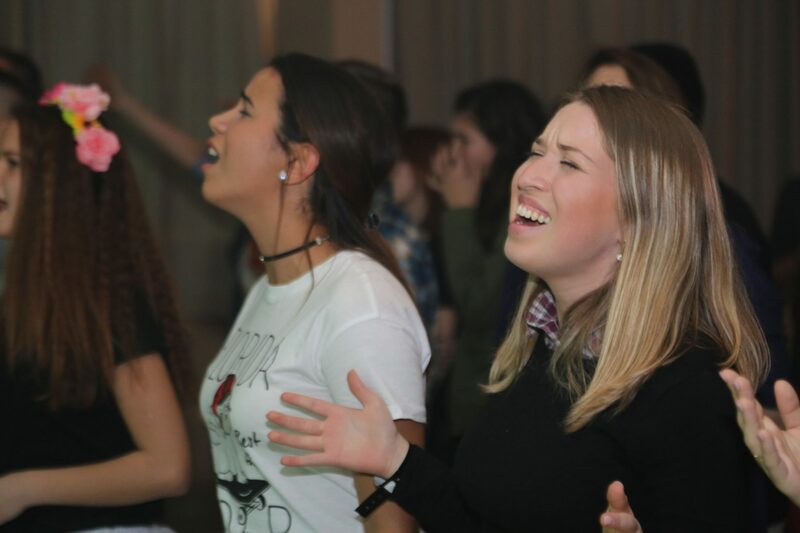 At these events we see young believers in attendance from all over the south of Israel. 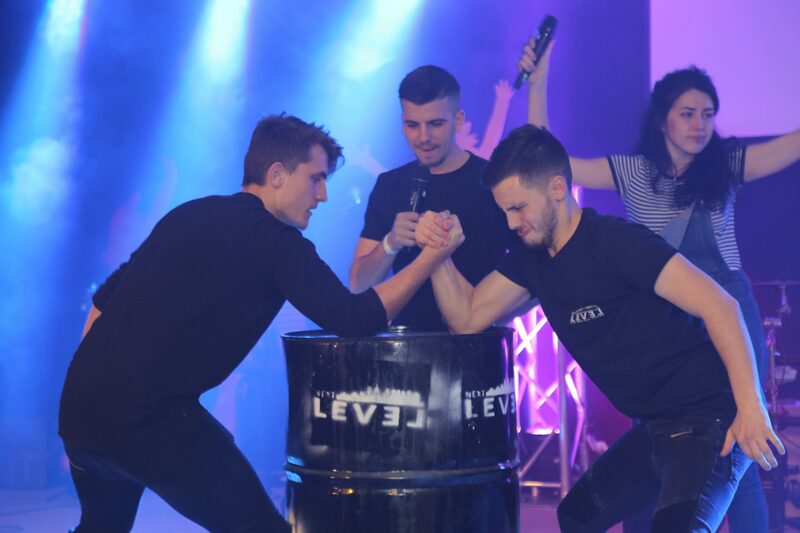 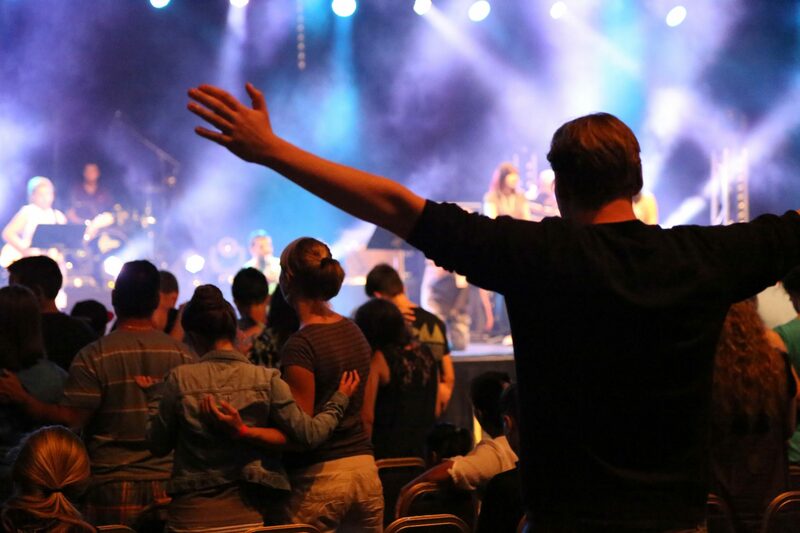 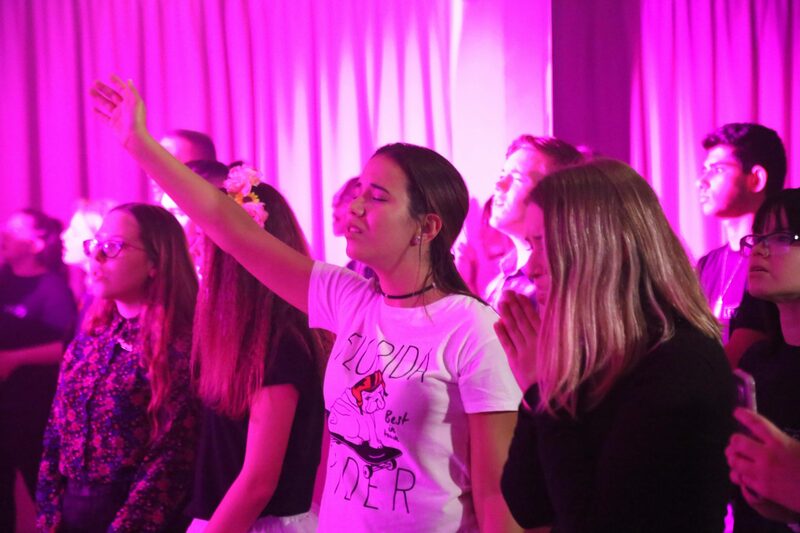 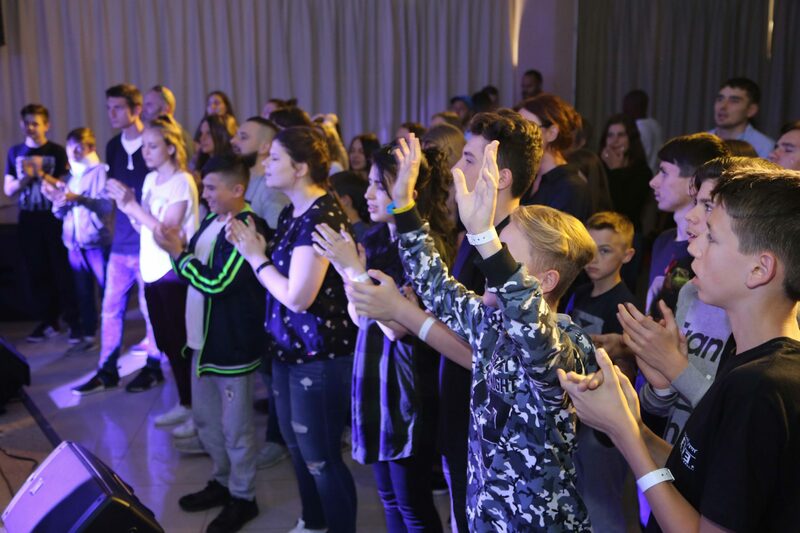 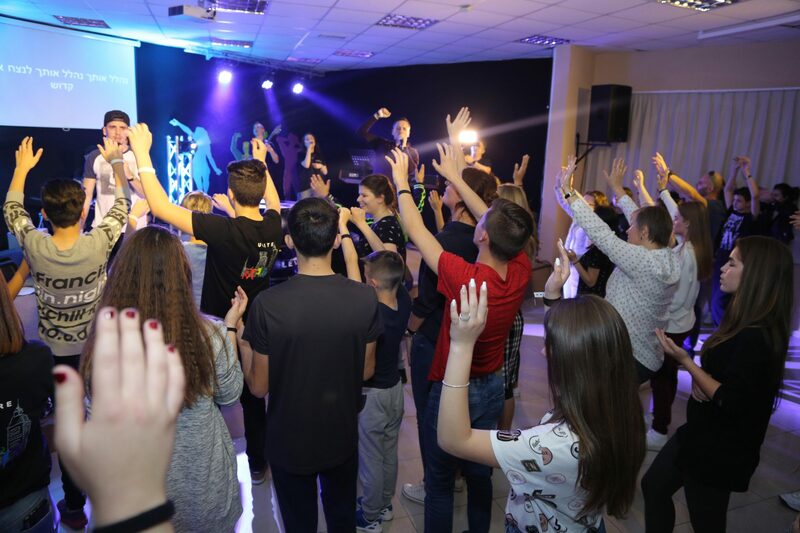 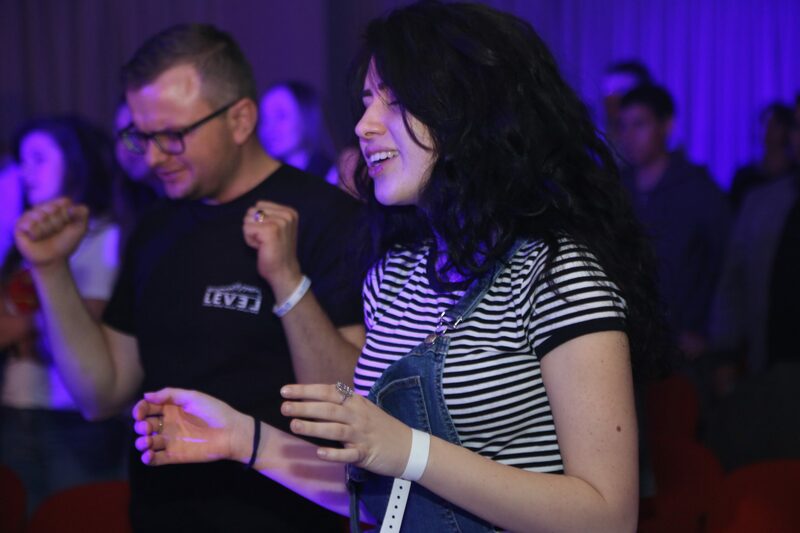 These youth gatherings are characterised with many young people committing themselves to God, weeping, and seeking God in fiery worship and prayer. 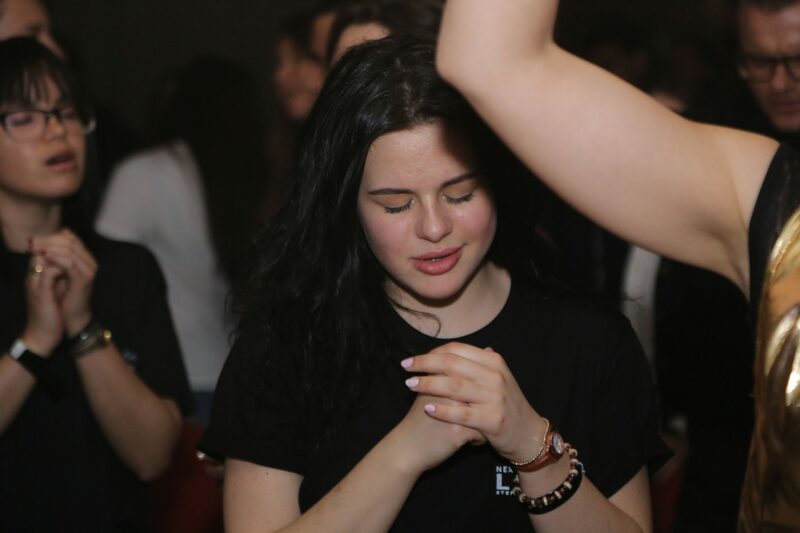 Even when our youth events wrap up for the evening, we still have dozens of young people who like to stay behind to pray through the night!